Detox products: hCG Pregnancy Midstream Urine Test. Pass drug tests, passing all drug test. 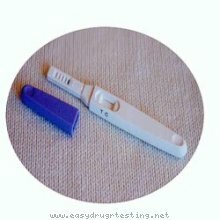 Pregnancy Midstream Urine Test is an immunochromatographic assay designed for qualitative determination of human chorionic gonadotropin (hCG) in urine for early detection of pregnancy.